Corporate Videos: NHF Holdings Bhd. NHF Holdings Bhd. is the market leader in automotive body replacement parts. 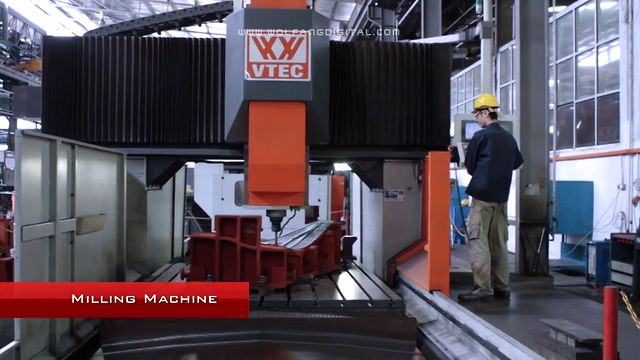 Making this corporate video required us to film and work fast in a heavy industry environment. We also added a broad range of motion design into the final film. 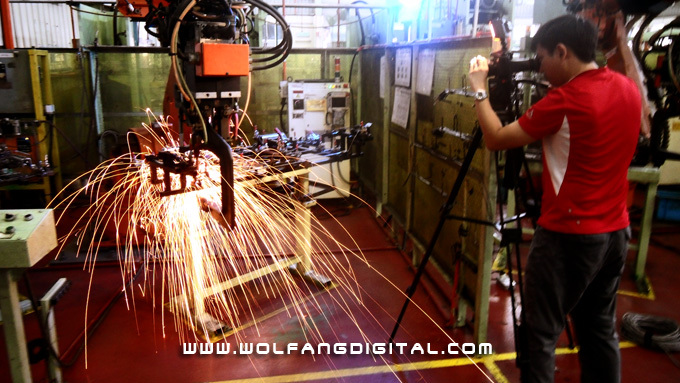 WolFang Digital has been making corporate videos in Malaysia since 1999.